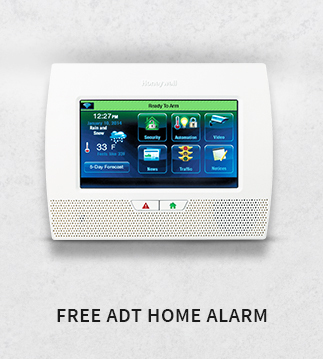 Our ADT monitored system helps keep your family and property safe with our top of the line products that protect you from burglary, fire, high levels of carbon monoxide, flood and water damage and abnormal temperatures. 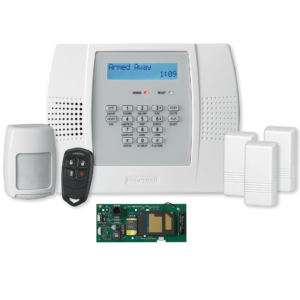 Our home security systems are easy to operate and our packages can be customized to fit your lifestyle. We can install wired, wireless, or hybrid systems that best suit your needs. 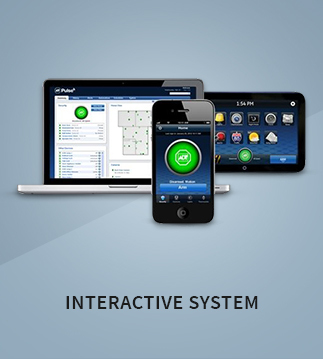 Make your security system works for you all the time, not just when it’s armed…. 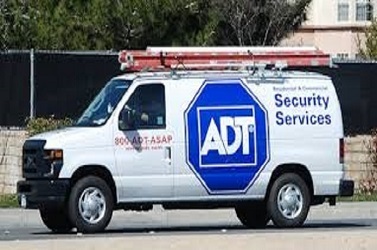 ADT monitored security systems give you 5 channels of protection: Burglary, Police, Fire…. 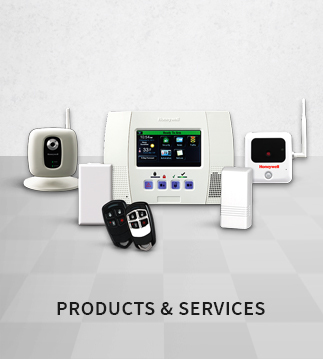 MHB Security offers a wide variety of equipment add-ons to keep your home or…. 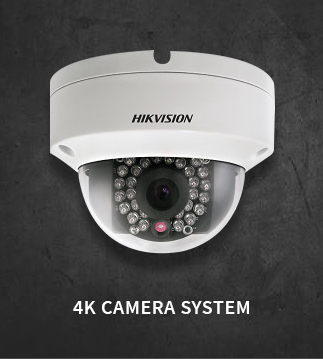 The advantages of digital surveillance extend beyond your imagination as it…. Insurance Discount Certificate to save you up to 20%. 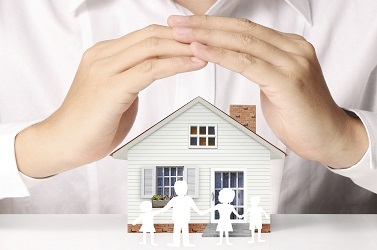 Besides the reassurance that you're protected, An ADT monitored security system can entitle you to savings on your home insurance premiums. A monitored home is less likely to be burglarized and fire, CO and flood monitoring reduce and even eliminate damage to your home. 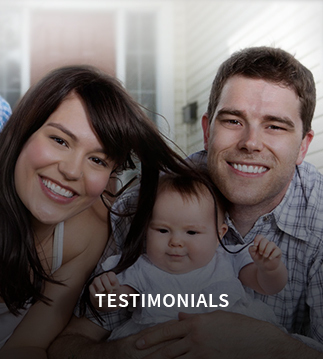 QSP ensures the optimal performance of your system without the worry of unexpected repair bills. With QSP your equipment is protected and the cost of parts and labour are covered. Certain conditions apply. 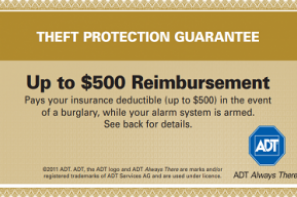 ADT will make a goodwill reimbursement towards your insurance deductible to a maximum of $500 per claim due to a burglary when your system is armed and monitored. Certain conditions apply.